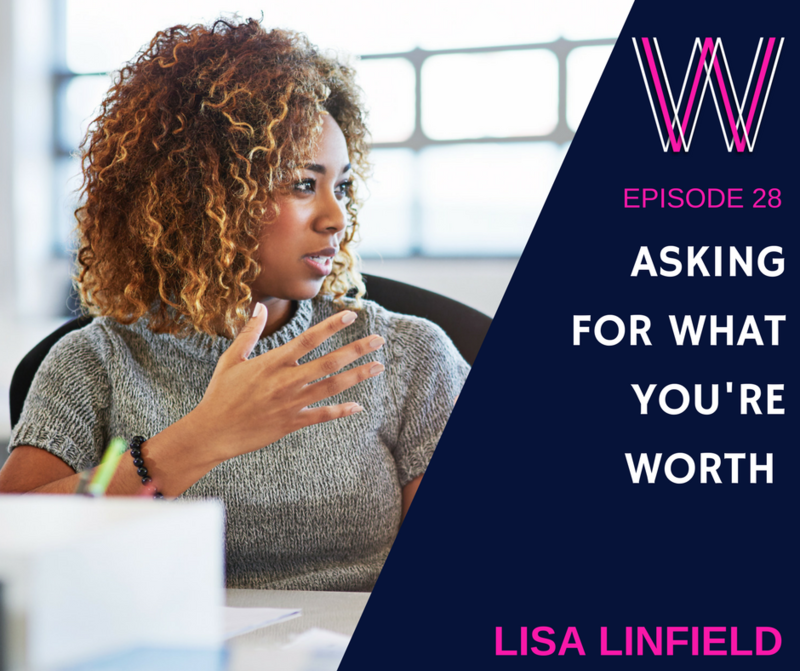 Asking for what you’re worth is almost as difficult as facing your fears. It’s much easier to give something away for free than it is to ask for what you’re worth. In this episode, we understand why we struggle with this, and how to overcome it.